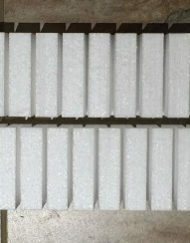 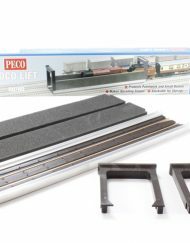 SKU: PECO03243. 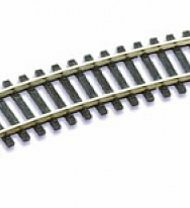 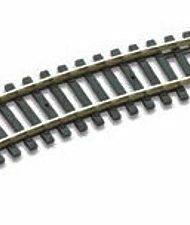 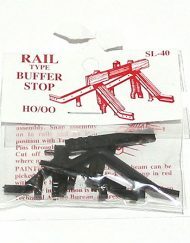 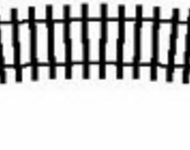 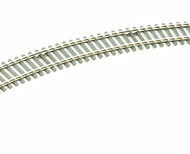 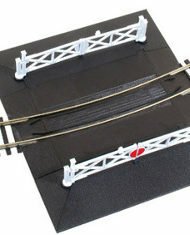 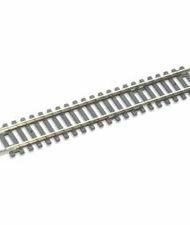 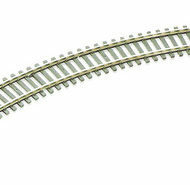 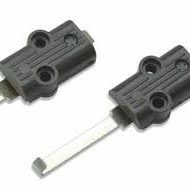 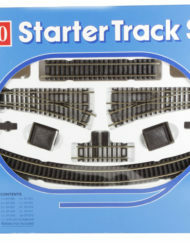 Category: Fixed Track & Rail Joiners. 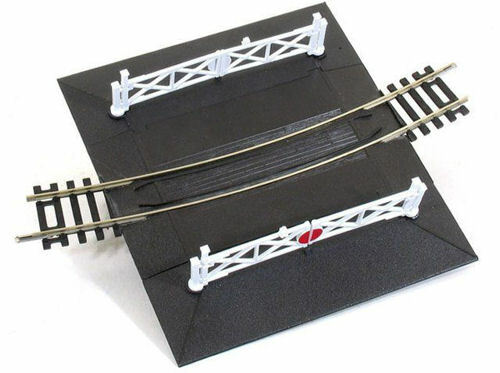 ST-261 #2 Radius curved Level Crossing, complete with 2 ramps & 4 gates.